← Half Hour to Health! Subluxation is when one or more of the vertebrae of your spine move out of position and create pressure on, or irritate spinal nerves. These nerves come out from between each of the bones in your spine. This causes those nerves to malfunction and breaks down the signals traveling over them. 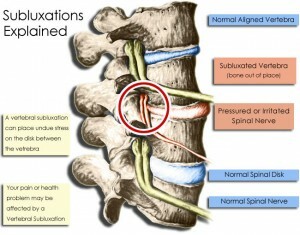 When subluxation occurs, I locate them and either reduce, or correct them through a series of chiropractic adjustments. Each adjustment is specific to the correction needed in your spine. At Byron Family Chiropractic, it’s our goal to assist your body by correcting the interference caused by spinal subluxations. If you know your body is not functioning at its normal and natural capacity, please call our office today for a free consultation. 507-775-2711. We’re located 5 Miles from Rochester. Chiropractors are the ONLY health professionals trained in the detection, location, and correction of spinal subluxations. 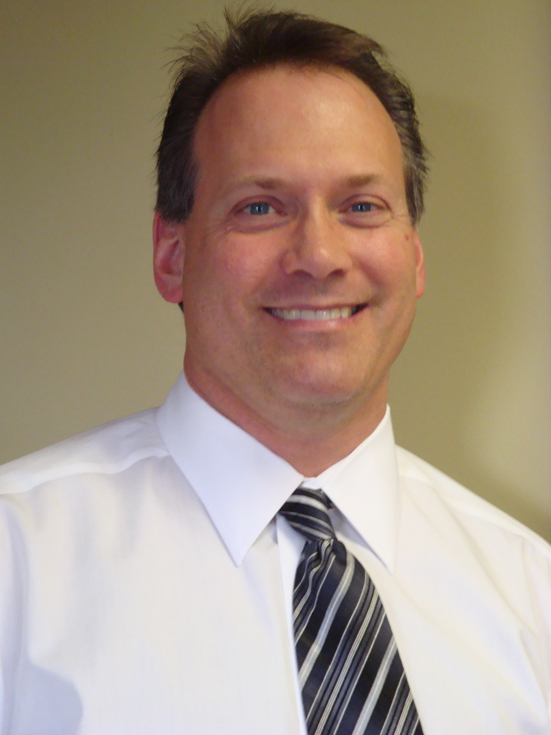 This entry was posted in Byron Family Chiropractic, Uncategorized and tagged Byron Family Chiropractic, chiropractic care, Dean Ferber DC. Bookmark the permalink.